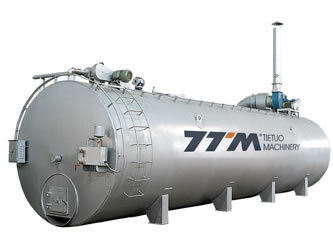 Bitumen Tank A piece of efficient and energy-saving accessory for the asphalt equipment, which integrates bitumen storage, warm-up, dehydration, heating, transport as a whole. 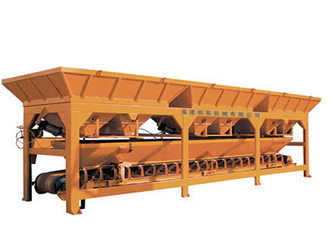 Aggregate Batcher PZ series of aggregate batcher mainly consists of bins, cumulative electron weighing mechanism, and belt conveyer, and so on. It has a relatively large volume and is easy to handle. 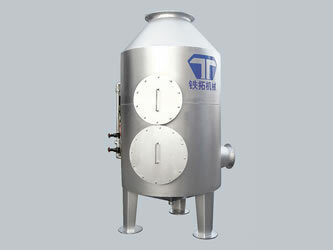 Water Filter Dust-free reliable water filter is a necessity for mixing asphalt. 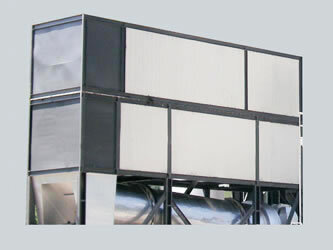 Our filters are steel shell structure and designed to remove dust using water during the asphalt mixing process so that the discharged air has better quality. Bag Filter Bag filter is a kind of auxiliary equipment of asphalt mixer, which serves to collect the dust produced in the process of asphalt mixing. 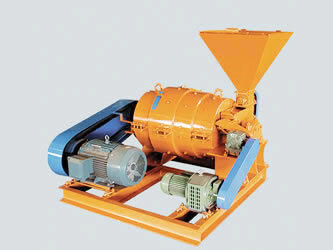 Together with mixer and dryer, it can increase the production capacity of asphalt plant with an ease of operation. 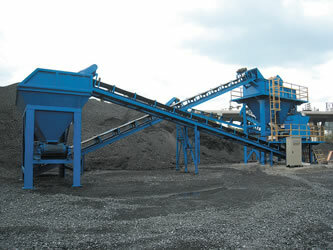 Coal Breaker It is a piece of auxiliary equipment of asphalt plant burner. A small-size coal breaker is mainly used for breaking the chunks of coal into small pieces suitable for the heating equipment of asphalt plant. 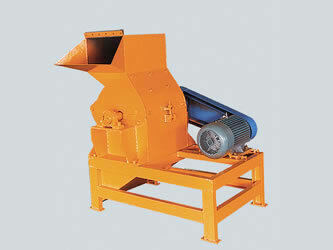 Coal Miller A coal miller is a piece of auxiliary equipment of the burner. 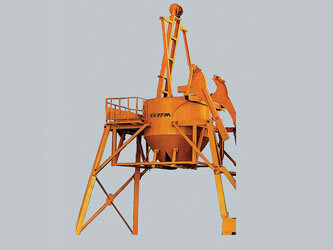 It is used to mill large coal into the powder so that the coal can be well burned in the burner. Rear wear-resistant cleaner allows the drum to work more stably.